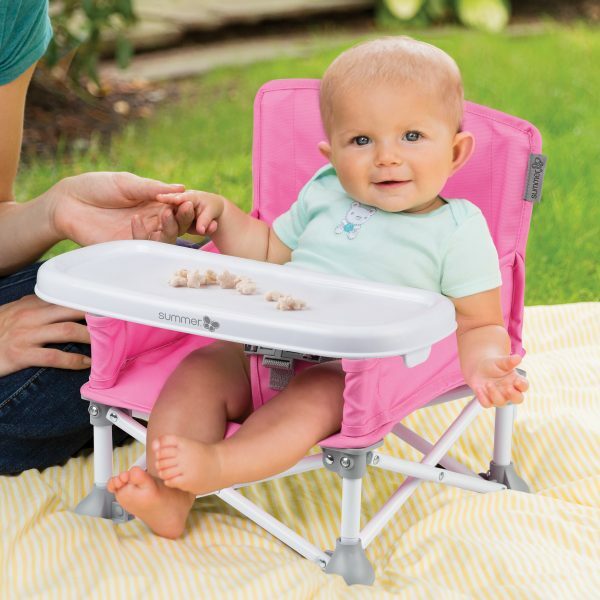 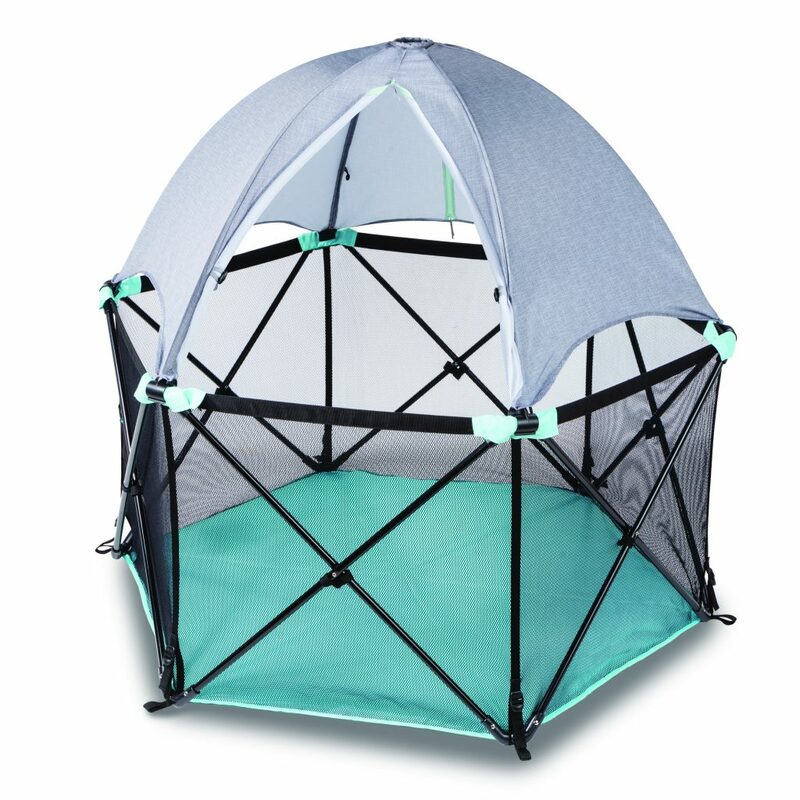 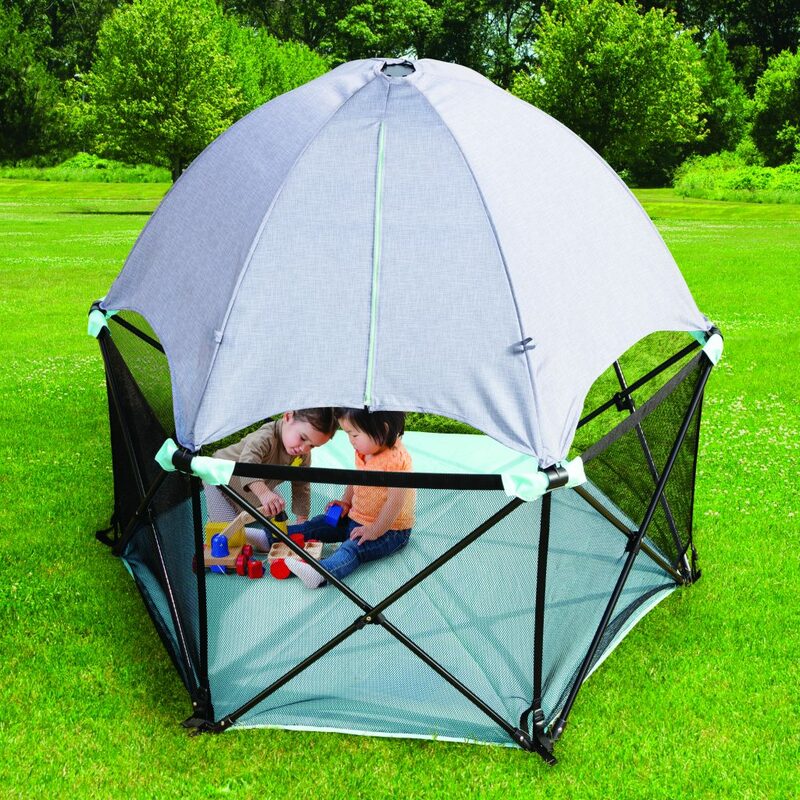 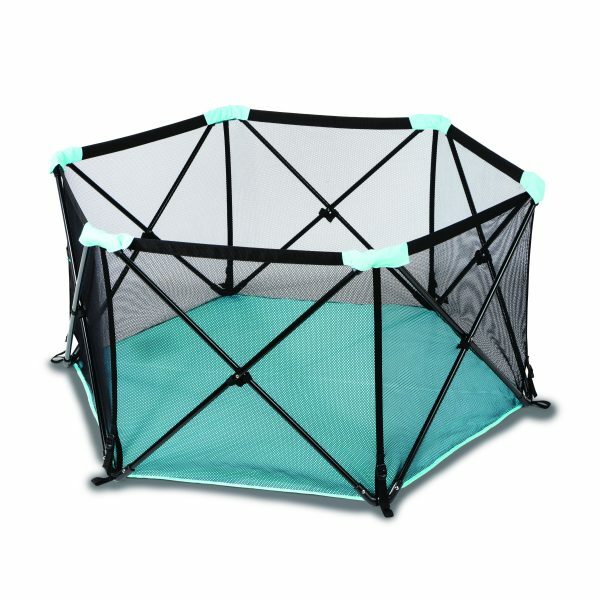 Transform your Pop N' Play® playpen with this easy to use full coverage UV canopy. 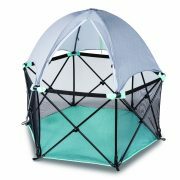 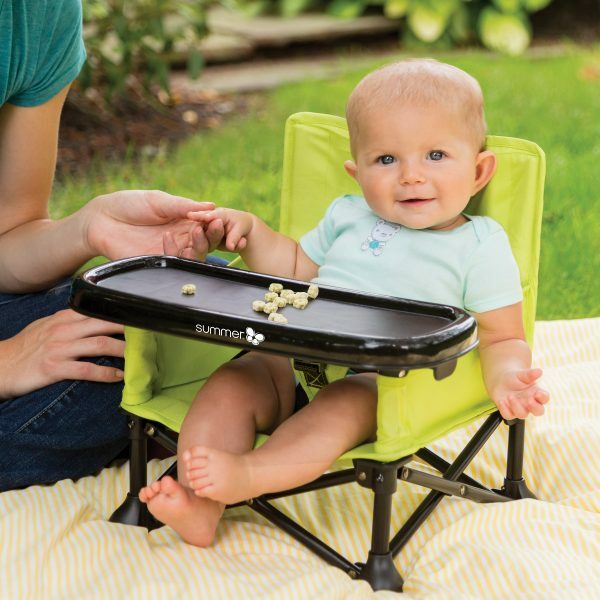 The Pop N' Play® Canopy Accessory Pack allows you to create a safe outdoor play area for your little one, making it ideal for holidays and outdoor summer fun. 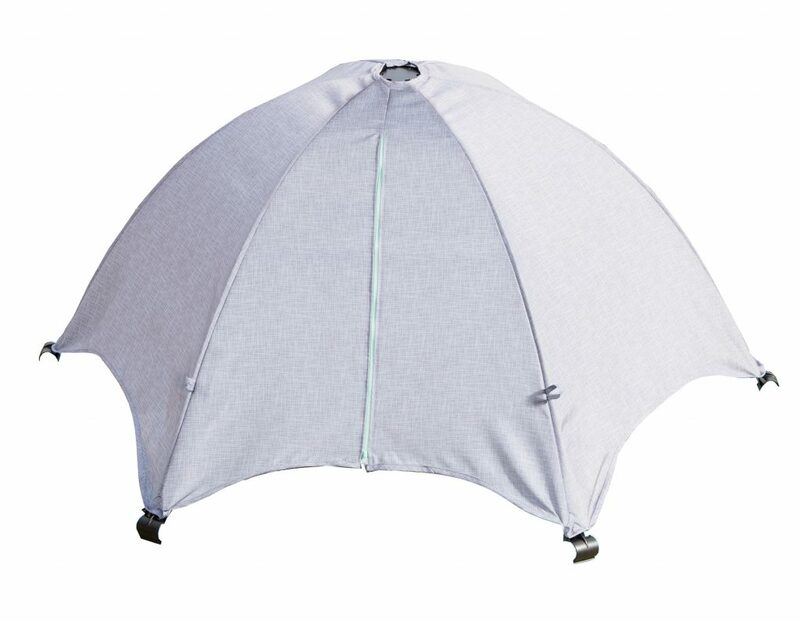 The canopy blocks out 98% of UVA/UVB rays and features two zip-open panels for easy access and optimal air flow.